The first issue with using tires designed for used in the winter in the summer is the driving noise. Most winter tires are fitted with metal treads to enhance traction. These tires can cause a lot of noise on the road while driving. Even standard tires meant for cold weather have the same issue. You will feel the difference yourself. Of course, you will have to deal with the traction issue. The traction of these tires in the summer is reduced. The material of winter tires is special. The material is supposed to keep these tires soft at lower temperatures. This way, the tires maintain their elasticity even at low temperatures. If these tires are used in the warm weather the rubber will wear quickly. This is because the elasticity of these tires increases when the temperature is high. When the rubber heats up, it wears out faster. You can go through a set of tires within a year if you use them all year round. Lastly, winter driving tires are not even meant for use all year round. They cannot withstand the harsh conditions during the summer. To make sure your winter tires last for years to come, you should store them properly. Store them in an area that is cool and dry. Also, keep them away from sunlight. The best way to store them is to stack them on top of each other with the wheels intact. You should get a separate set of wheels for this purpose. Now that you are aware of the cons of using these tires in the summer months, you should avoid this at all costs. If winter tires are used in the warm weather the rubber will wear quickly. October 30th 2014Should You Use All Season Tires In The Snow?2014-10-30 09:00:00Regular tires meant for all seasons have smaller groves which have a good grip on regular road. But when it comes to snow, these tires can lose traction. 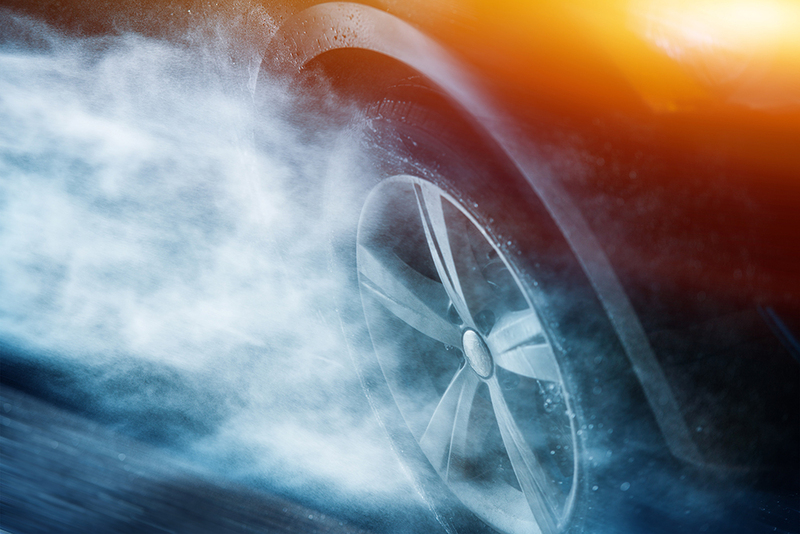 June 10th 2014Winter Tires for Sale - Are You Making the Right Purchase?2014-06-10 09:00:00When comparing tires for sale, consider actual winter tires first, and all-season tires second. May 14th 2014Buying Winter Truck Tires - Important Considerations to Make2014-05-14 09:00:00Buying winter truck tires is not as complicated as it might seem. You just need to ensure that you get the right tire for your driving habits.